The average homeowner knows that sewer lines help transport waste water from the home to underground sewer mains. Other than that, most homeowners give little thought to their sewer lines. But when there’s a problem with the sewer line, homeowners must to take notice. A sewer line clog could lead to raw sewage backing up out of the drains, which could lead to significant damage to the home. 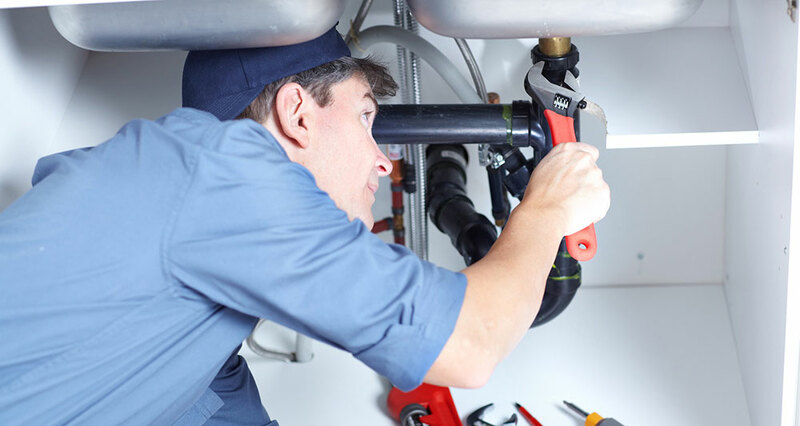 We remove clogs from all drains such as your main sewer line, bathtub, kitchen sink, vanity sink, shower, toilet, urinal, storm sewer, basement drain, outside drains, floor drain, yard drain, leader drain, roof drain and many more. Tree roots are the primary cause of sewer line clogs, especially in older homes. In newer homes, common sources of clogging include feminine hygiene products, paper towels and even certain types of thicker toilet paper. 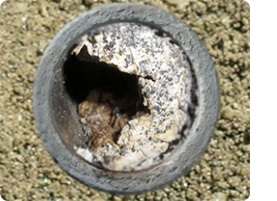 Build up of grease in your sewer line can cause back ups. When this occurs electrical cleaning alone may not remove the grease and muck from the lines. In this situation a high pressured water jet may be required to cut through the grease. The water jet releases water at the rate of 3000 psi and scrapes the grease off the walls of the pipes and pushes the muck out to the city sewer. Using the water jet on sewer and drain lines clogged with muck and grease, can ensure you that you will not have a blockage due to grease or muck stoppage for a long time. 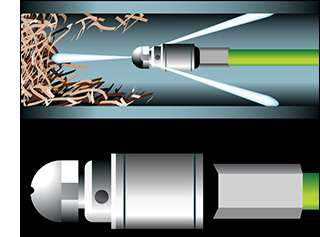 A high pressured water jet uses the force of pressurized water to pull itself through pipes, scrub the sides of dirty drains, break apart clogs and flush out residue. A jet nozzle provides the pulling and cleaning force. It can clear sediment around tree roots that contributes to drain blockage, but growing roots will eventually need to be cleared with a different machine that’s designed for that job. To remove tree roots we use a large sewer mechanical snake with cutting blades. Drain snakes (also known as drain augers, plumbing snakes and sewer snakes) clear stubborn blockages. 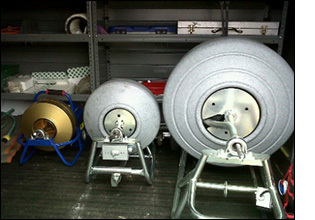 Drain augers are cables with a corkscrew-like hook at the end to grab or push through blockages. From draining sewers from blockage to draining clogged sinks, showers and floors, electric drain augers are built strong and powerful to unclog and break through unwanted materials and debris. These are just a few of the methods we use here at Medina Sewer and Drain Cleaning. We always try to clean the clog using our heavy duty motorized sewer snakes first, but if that doesn’t work we’ll inspect your drain or sewer line with a fiber optic video cable that let’s us see just about everything we need to allow us to pinpoint the problem. Other contractors might just start digging and tearing up your property immediately, but at Medina Sewer and Drain we utilize several no-dig trenchless technologies that can save you money, and fix your sewer problems for good – the first time.